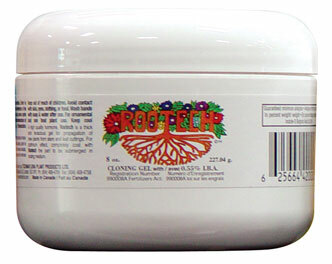 Home :: Cloning Supplies :: Cloning Gels & Solutions :: Rootech Cloning Gel - 8 oz. 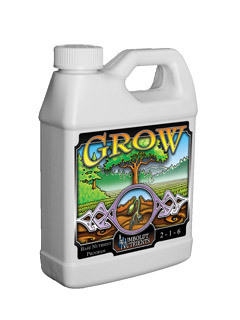 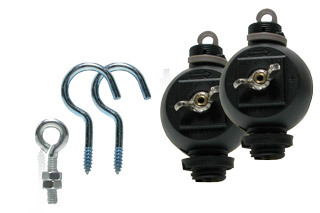 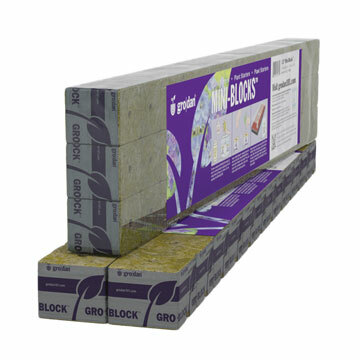 Rootech is ideal for propagation of the most hard-to-root plants. 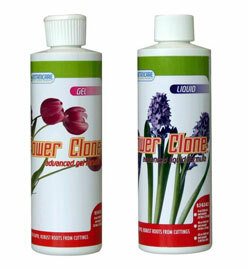 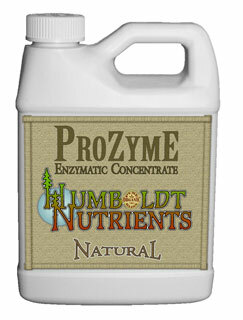 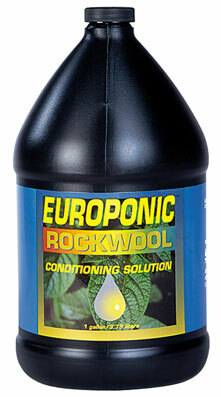 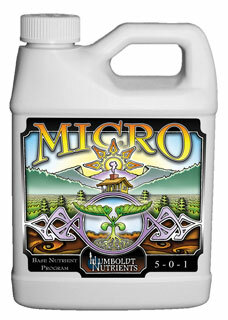 It can also be diluted with water for use on cuttings that will form roots more easily.